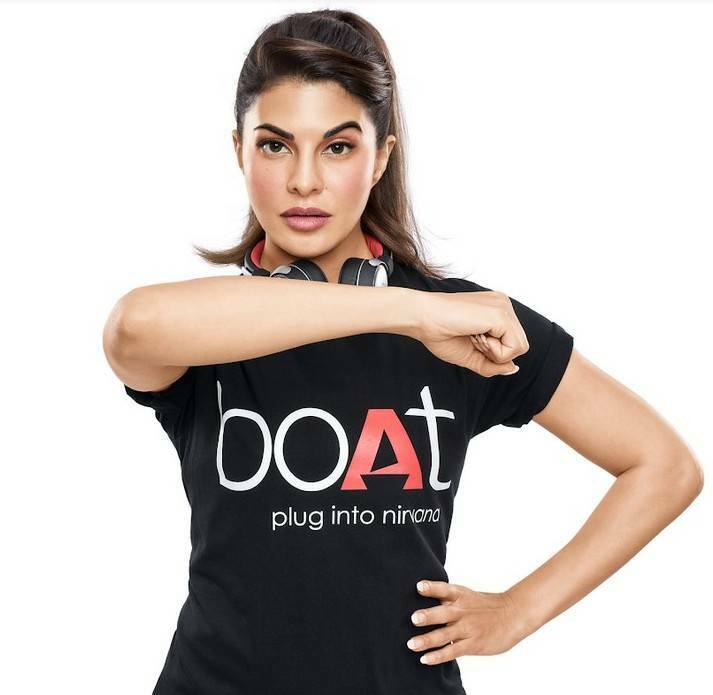 boAt – a lifestyle brand with fashionable consumer electronics products such as earphones, headphones, speakers, travel chargers and premium rugged cables has signed on as a new crew member – Jacqueline Fernandez to help steer the brand to newer shores of fashion and style. In a sector dominated by established global brands, boAt has ramped up quickly in a short span of two years, through its core high-quality audio product line of smart, efficient, stylish and durable ‘hearables’. Bollywood’s leading fashionista Jacqueline Fernandez strengthens the brand narrative of boAt’s high tech solutions offering the best in style and fashion. With a strong focus on consumer desires and aesthetics, the brand has created products that seamlessly integrate into the evolved consumer’s personal style statement. The trendy look and feel of the boAt Bluetooth speakers and headphones, have led to the new category of ‘hearables’ akin to fashion accessories. It has already created a community of over 800,000 boAtheads (consumers) who want to be seen listening and wearing their boAt accessories to make a lifestyle statement. Bella Casa brings Jacqueline Fernandez on board as its brand ambassador!